They're finally here! The iPhone 8 and 8 plus cases have officially launched. 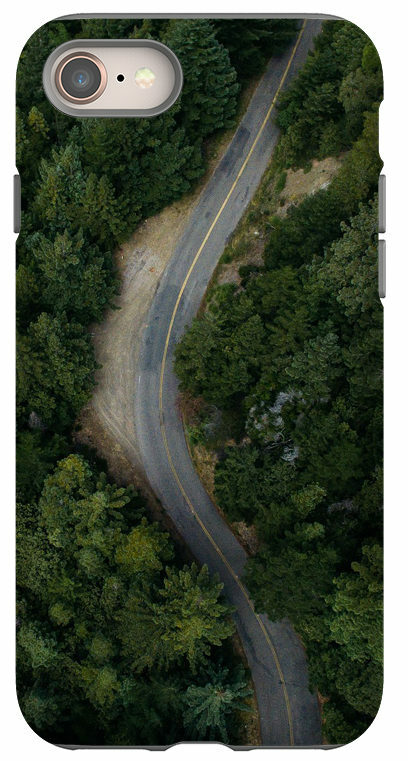 We are now offering print-on-demand phone cases for the newest version of the iPhone. We always strive to stay on top of the ever changing phone market to bring you the newest and latest accessories as the new models are rolled out. We know there are many die-hard apple fans who will want to buy the newest models as soon as they come out, so we want to make sure we offer protective and stylish covers for those phones so that your store is current and updated too! 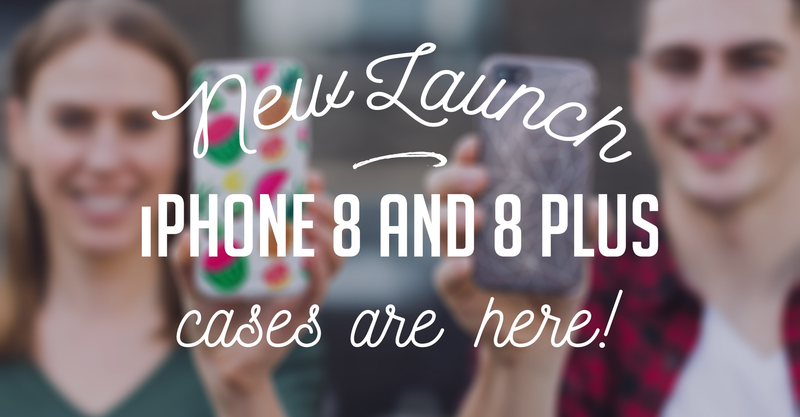 We are offering a few different types of case types for the new iPhone 8 and 8 Plus. We decided to go with our most popular phone case types. 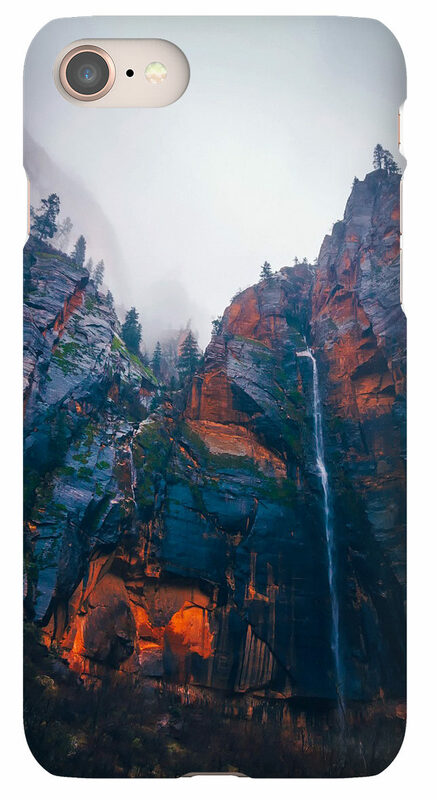 Examples shown below are made using the iPhone 8 Mockup files. This is a great style if you want to offer a budget option to your customers. Our snap cases are the least expensive of our offerings, but are still far superior in quality to most of the cheaper snap cases you can find online. This is the type of case I have on my own personal phone. I can truly vouch for the amazing quality of this case. I am not the most graceful person, and this case has been a life saver! I have owned it for over a year now, and it still looks brand new. I have dropped my phone with this tough case, probably at least once a week, and my phone is still crack free! 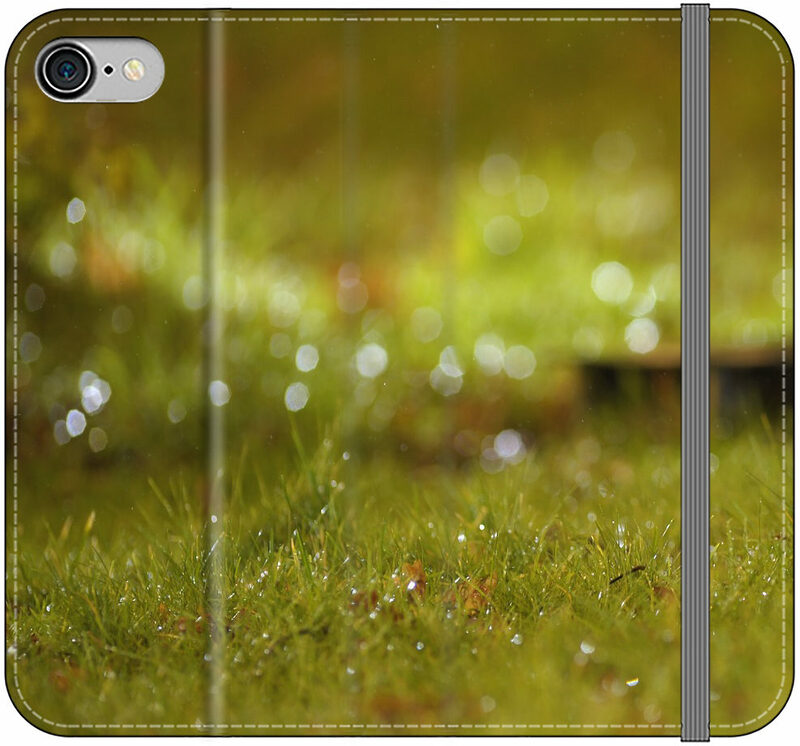 Folio cases are a great option for your customers who want a level of protection for their phone, but also something a little extra! These cases can help you organize your life, and can act as a quick wallet for situations when you don't want to carry a lot! Add Them To Your Store Today! Our phone case page is fully updated with all the new iPhone 8 and 8 Plus information and resource files. Keep your store current and up to date by offering your designs on cases for the newest version of the iPhone!